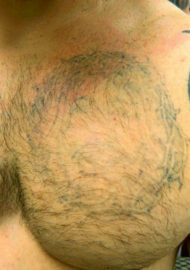 Before laser tattoo removal, one of the most common remedies for unwanted tattoos was to get a cover up tattoo. 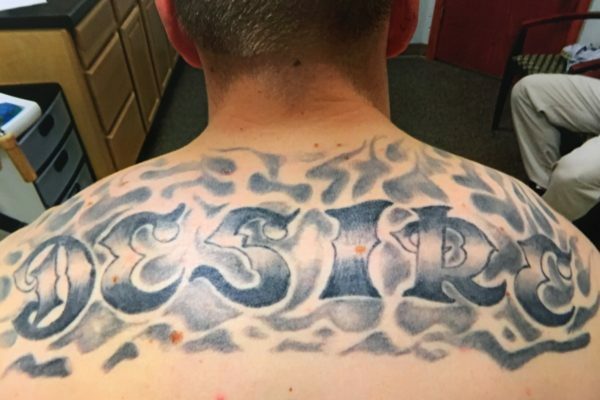 The definition of a cover-up tattoo is as simple as the name itself. 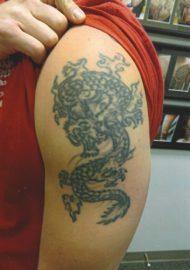 A tattoo artist will apply a new tattoo directly over top of the original unwanted tattoo. 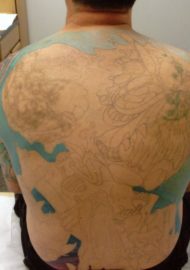 This process is done by a tattoo artist at a tattoo shop. 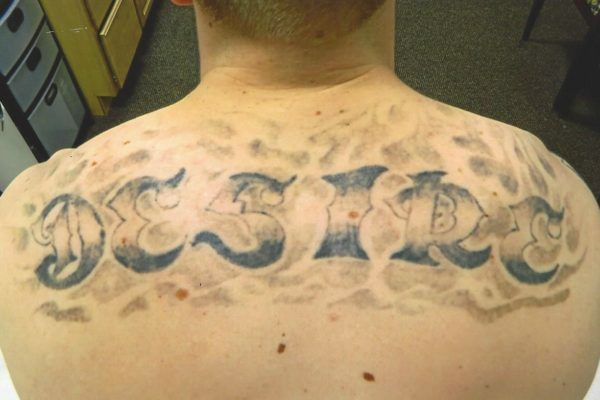 This is an affordable way of disguising a tattoo but unfortunately, it does come with some drawbacks. 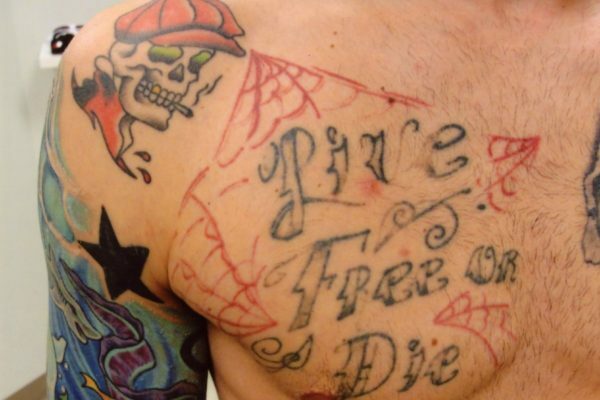 There are two rules of thumb when getting a tattoo cover-up. 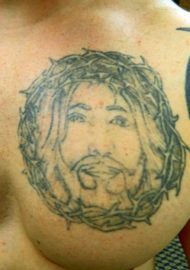 First, the new tattoo usually must be at least 2-3 times the size of the original tattoo in order for the artist to blend out or camouflage the original. 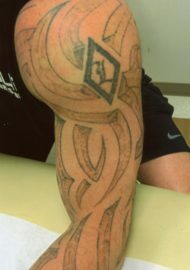 Second, the new tattoo will have to be a color that is equal to or darker that the original for obvious reasons. 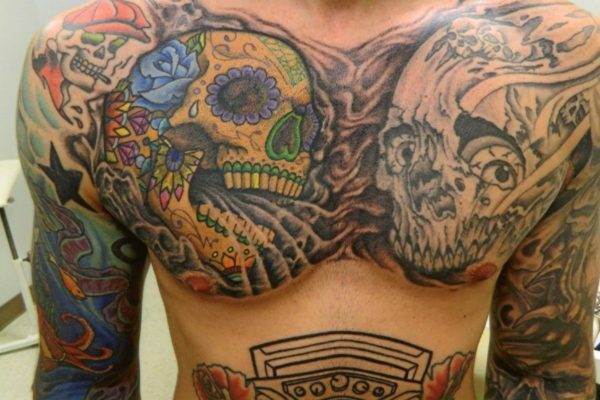 As the art of tattooing has been growing, the majority of quality artists are opting out of doing cover up tattoos. 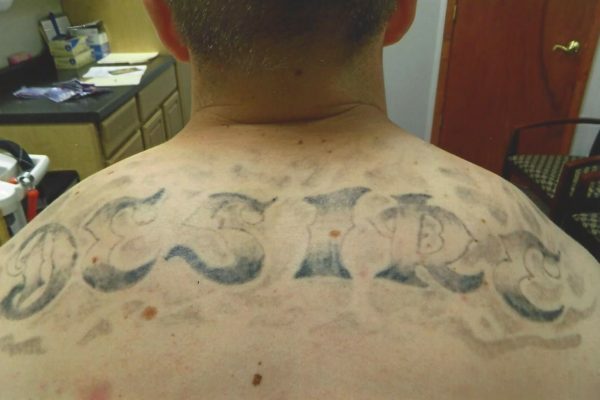 The reason for this is that an artist’s ability to create a great tattoo is compromised. 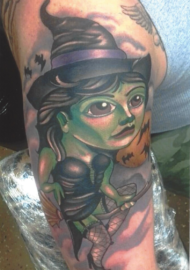 In the era of social media, an artist is just as excited to share their art as the tattoo collector is to wear it! 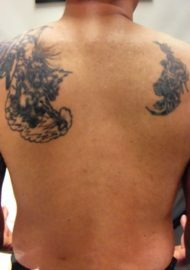 Tattoo cover-ups using laser treatment is an exciting new and affordable way for people to approach tattoo regret. 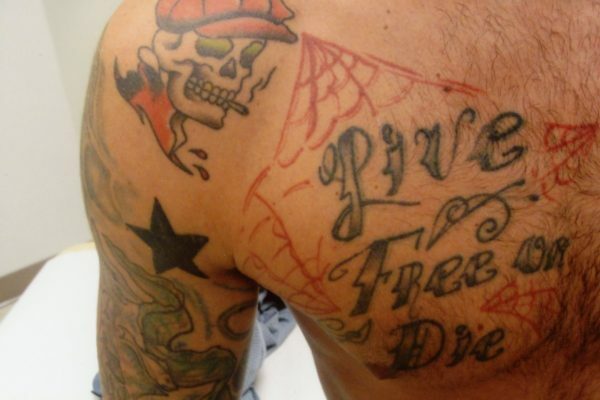 Understandably, not all people with tattoo regret are “anti-tattoo” people. 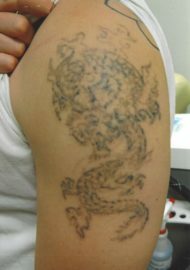 Even though some clients may wish to remove their unwanted tattoos completely, others may dislike just one of their tattoos. 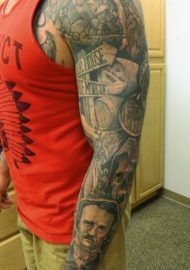 People with multiple tattoos, especially people that have tattoos that are exceptionally done, usually have one or two that they don’t care for. 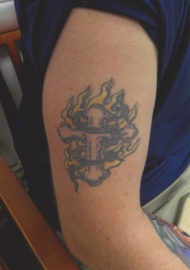 Most of the time, these unwanted tattoos are people’s first tattoo or a tattoo that they got when they were younger. 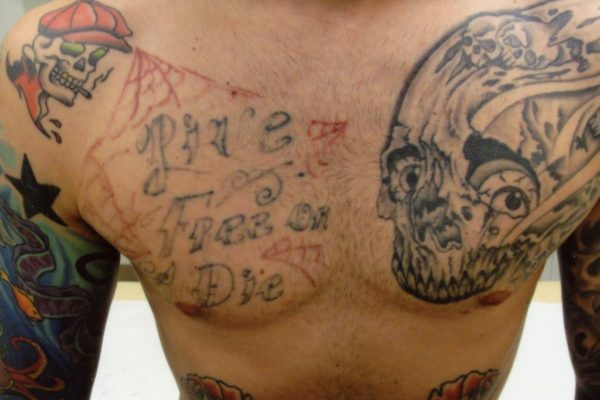 Sometimes these tattoos have been done by inexperienced artists or even done homemade. 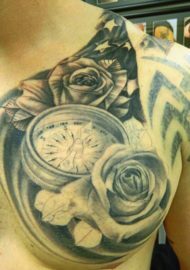 As the art of tattooing is taking on a new era, artists are becoming more experienced and more talented. 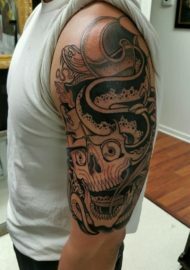 Advancements in tattoo machines and tattoo inks are expanding, and so are possibilities that they are creating. 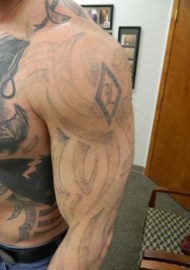 Tattoo cover-ups and lightening with laser treatments is another one of these advancements. 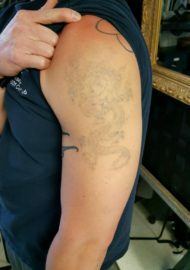 The process of fading a tattoo for a cover-up is similar to the process of removing it completely, the only difference is, it will take far fewer visits to fade it compared to removing it. 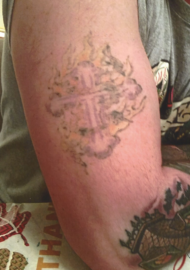 In fact, tattoo fading for cover-ups can be done in as little as 1-3 visits. 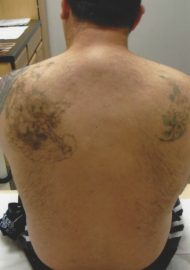 The best part of using laser treatments to get a cover up is the fact that complete removal is not necessary! 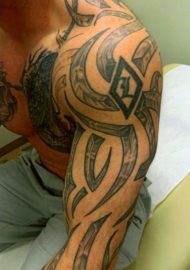 Atlantic Laser Tattoo Removal is proud to work with the best artists both locally and nationally. 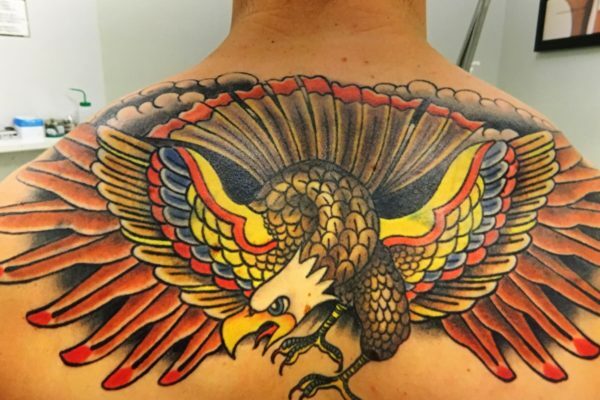 If you follow our Facebook and Instagram pages, you will see successful cover-ups done by award-winning artists from all over the country. We have clients that drive and even fly to our office per the recommendation of their artist. 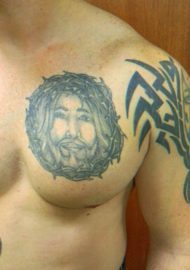 We are humbly honored to have worked with artists from Spike TV’s Ink Masters and have been able to be part of some amazing complete transformations. 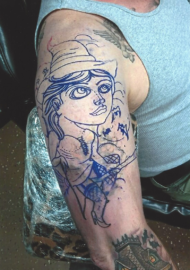 You can see a full portfolio on our Cover-Up Before and After Page or follow us on Instagram to see the most current successful cover-ups.